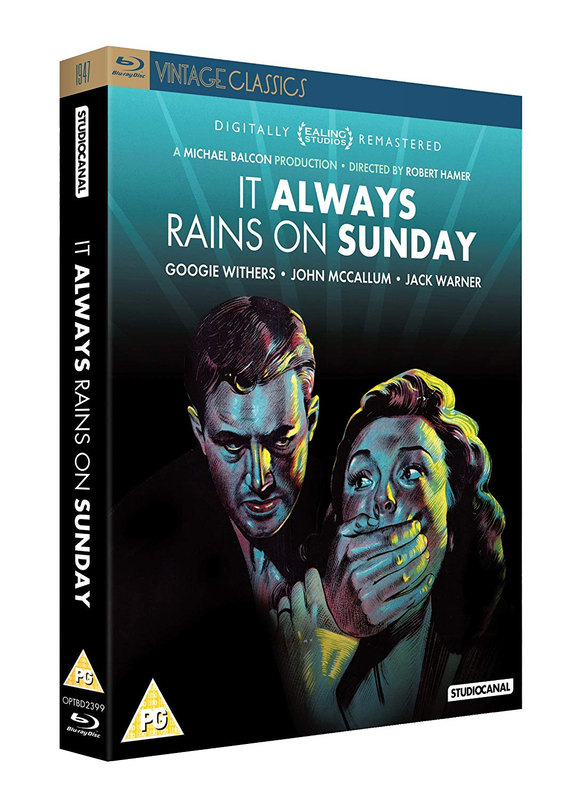 Realist drama from Ealing Studios, based on a novel by Arthur La Bern and set in London's working-class East End just after World War 2. 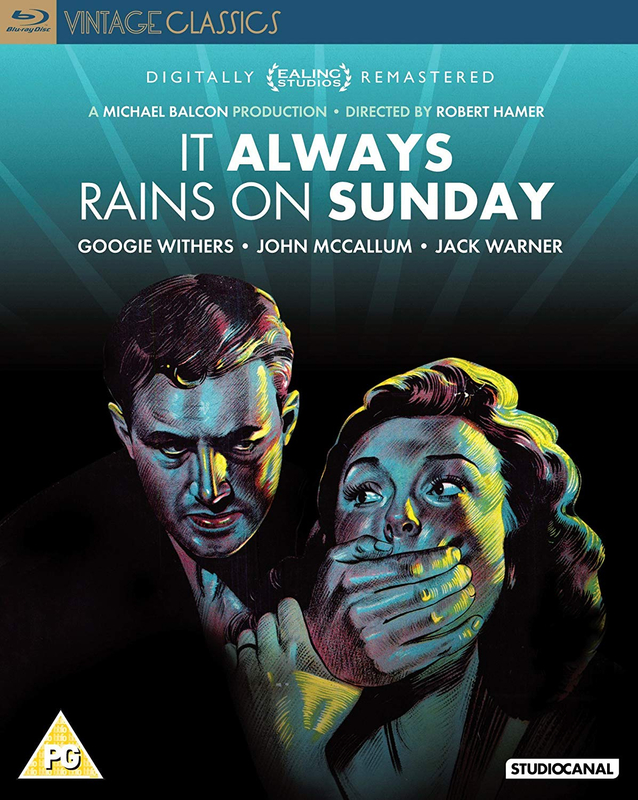 The action unfolds over the course of one dismal, rainy Sunday. Tommy Swann (John McCallum) has escaped from Dartmoor prison and turns up at the drab East End home of his former love Rose (Googie Withers), who is now married to the staid George (Edward Chapman) with three children. Rose has a difficult decision to make: should she help Tommy, or put her marriage - and the claustrophobic domesticity it entails - first?